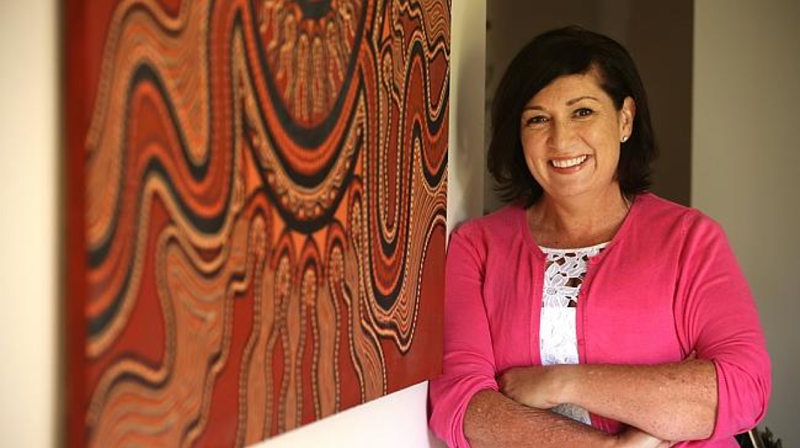 Minister for Science and Innovation Leanne Enoch today announced two landmark funding programs to support Aboriginal and Torres Strait Islander researchers. At a launch in Cairns, Ms Enoch outlined details of the Advance Queensland Aboriginal and Torres Strait Islander Research Fellowships and Advance Queensland Aboriginal and Torres Strait Islander PhD Scholarships. “This is a momentous occasion in Queensland and the first time the Queensland Government has offered full PhD scholarships,” Ms Enoch said. “Aboriginal and Torres Strait Islanders are under-represented in the research sector and these scholarships will support eligible graduates to obtain a research PhD degree and build our future capability. “The Advance Queensland Aboriginal and Torres Strait Islander PhD Scholarships aim to help develop a stronger pathway for promising indigenous researchers in Queensland and address under-representation in the sector. “The PhD Scholarship program will provide up to $120,000 over three years for scholars to undertake an applied PhD research project in collaboration with an industry or end-user organisation which can translate and apply the research in practical terms. “Additionally, we will also be offering $240,000 over three years for Aboriginal and Torres Strait Islander Research Fellowships for post-PhD research. The PhD Scholarships and Research Fellowships are key programs under the Palaszczuk Government’s $180 million Advance Queensland initiative to create jobs now and jobs for the future by growing Queensland’s knowledge economy. Both programs will support innovative research that addresses Queensland’s science and research priorities, such as growing knowledge-intensive services, protecting biodiversity, developing cleaner, renewable energy technologies, or improved health services.